Discussion is based on the book by Marie Kondo whose minimalist ethic is informed by her background in Shintoism, the traditional, ritualistic Japanese religion that emphasizes ritual and the spiritual essence of everything. “The Green Team” spearheading our “Green Initiative,” has been very busy these last few months raising funds for Green improvements to our new home at 809 S. Military Highway. Some of the improvements are already being installed at the new church, including high performance windows, a … read more. Newly installed Hampton Roads Pride President Fawn Faulks, the group’s first African-American president, said that Mr. Elvis came to talk in order to educate both the community and Pride members. Please note Elvis’ first name has not been … read more. As Unitarian Universalists, we believe in the right of conscience and the use of the democratic process within our congregations and in society at large; as well as a goal of world community with peace, liberty, and justice for all. At a Special Congregational Meeting … read more. The topic for Sunday’s discussion is “Delights and Disappointments on a Trip to Japan.” This topic was rescheduled from January 7th. The Adult Discussions are held every Sunday at 9 a.m. in the Curtis Room. If you are interested … read more. 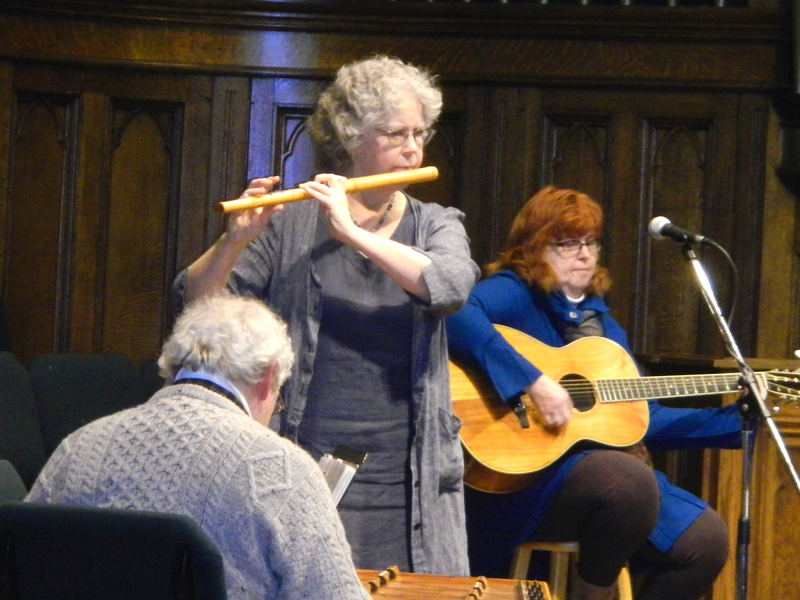 We raised voices, awareness and funds for the homeless of Hampton Roads yesterday with our annual NEST Concert and Soup. 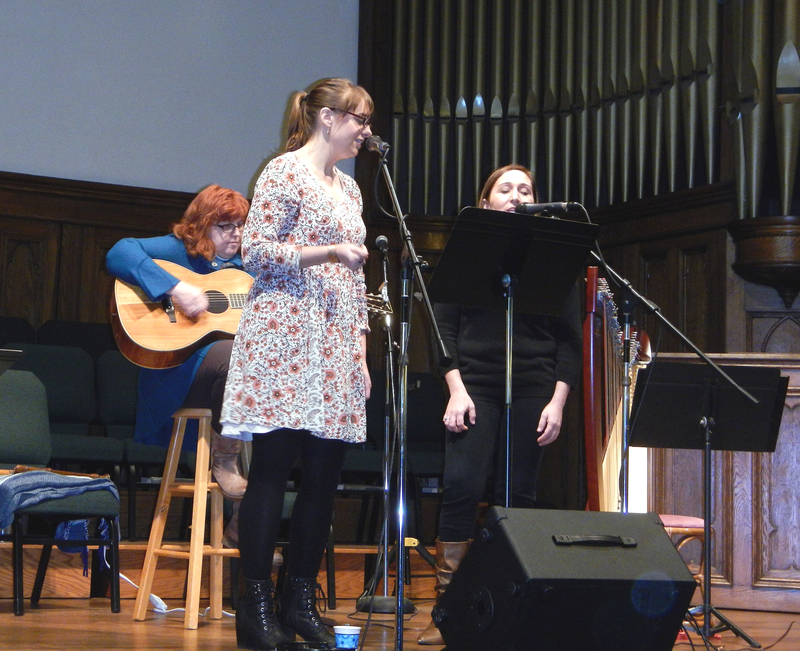 The concert drew more than 100 attendees and took in $3,972 in donations for NEST, Norfolk’s Emergency Shelter Team! This record-breaking amount will support … read more. “Open Topic.” Time to share your thoughts on a number of subjects. The Adult Discussions are held every Sunday at 9 a.m. in the Curtis Room. If you are interested in leading a discussion, talk to Richard H. at church. Childcare … read more. The renovations are ongoing at 809 S. Military Highway, despite the frigid temperatures. Check out these pictures from this week! A great deal of detailed framing has recently been completed in our sanctuary. The holidays and frigid weather … read more.